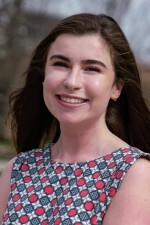 The OWU Connection provides the ideal mix of broad knowledge, critical-thinking skills, and practical experience to prepare you for your first job and a successful career. 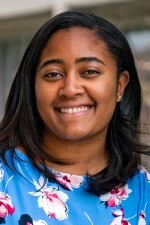 American Physical Society - Washington, D.C.
OWU Connection Experiences: Internship at WebMD in New York City; semester studying entrepreneurship and international marketing in Seville, Spain. 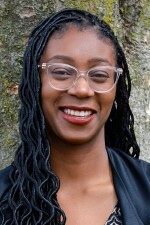 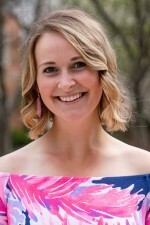 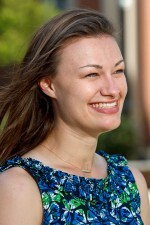 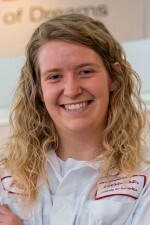 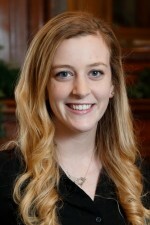 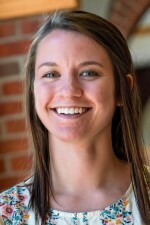 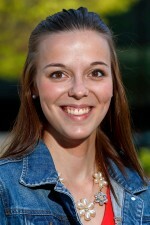 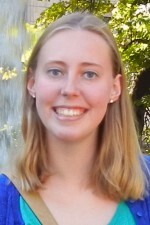 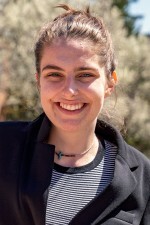 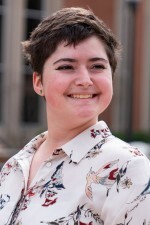 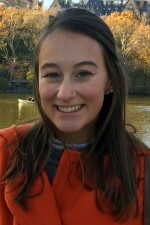 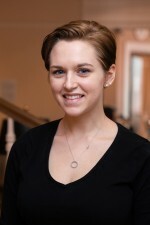 OWU Connection Experiences: Connection grants to study the environmental impact of tourism in Iceland and to present her findings at the Association of American Geographers national conference in New Orleans; Travel-Learning course to study environmental impacts in Costa Rica. 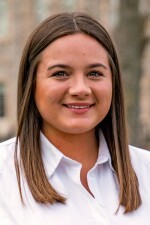 OWU Connection Experience: Three internships: Credit Risk Management Intern for the Cleveland Federal Reserve; Accounting & Finance Intern at Stride Tool LLC in Glenwillow, Ohio; Marketing & Event Planning Intern for The Woltemade Center of the OWU Economics Department. 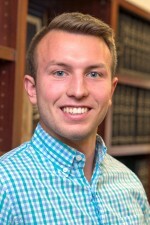 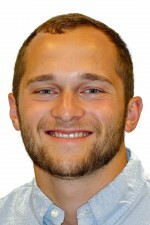 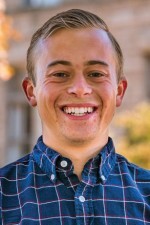 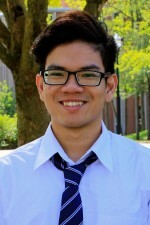 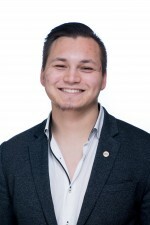 David says: "From observing exemplary leadership within my team at Greif, Inc., during my summer internship, I’ve been inspired to develop my leadership style through further involvement in my organizations on OWU's campus." 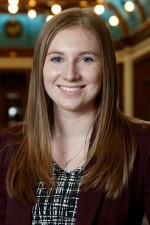 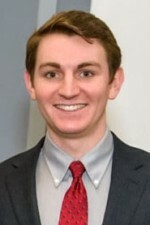 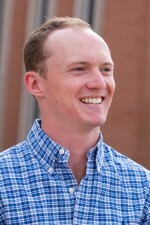 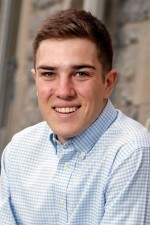 OWU Connection Experiences: Connection grant to study international accounting standards in Australia and New Zealand; internship at NiSource, Inc.
National Republican Senatorial Committee - Washington, D.C.
OWU Connection Experiences: Semesters in Paris and Brussels; internship in the European Parliament in Brussels; Connection grant to do interviews in Washington, D.C., for an independent research project; Interfaith Service Trips to Nicaragua and Cuba.